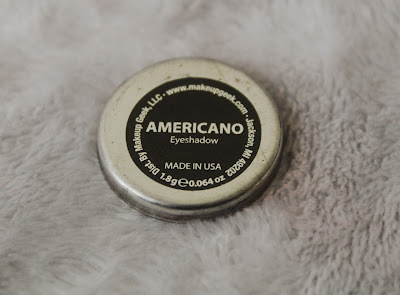 So since I live in the UK it has been so difficult to get hold of certain American makeup brands such as Makeup Geek. However, since the launch of Beauty Bay last November it has been a lot easier to be able to get hold of said makeup. 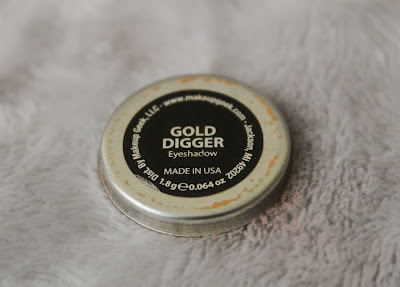 I had only ever heard good things about Makeup Geek eyeshadows and seen a lot of YouTubers use them so I was dying to get my hands on them. This post may be a little long with quite a few pictures so I apologise in advance! 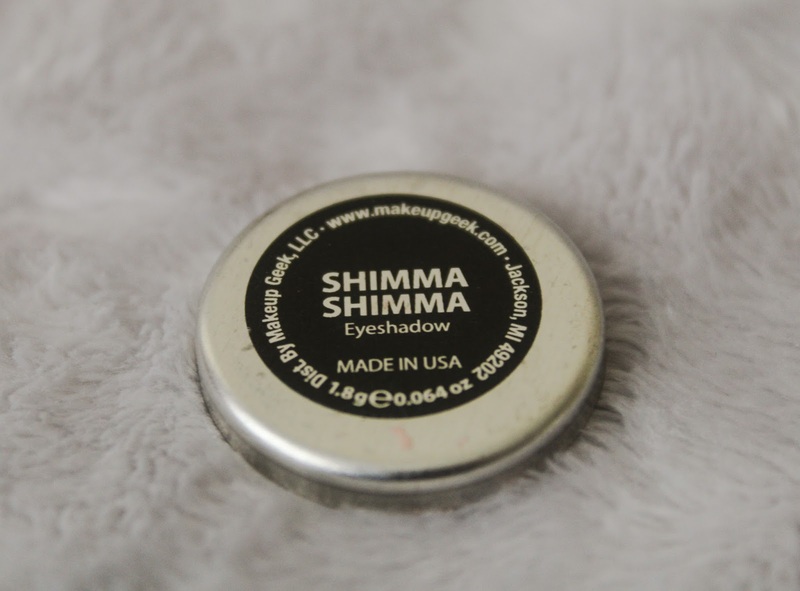 Shimma Shimma - this shadow is described as being a metallic champagne colour. 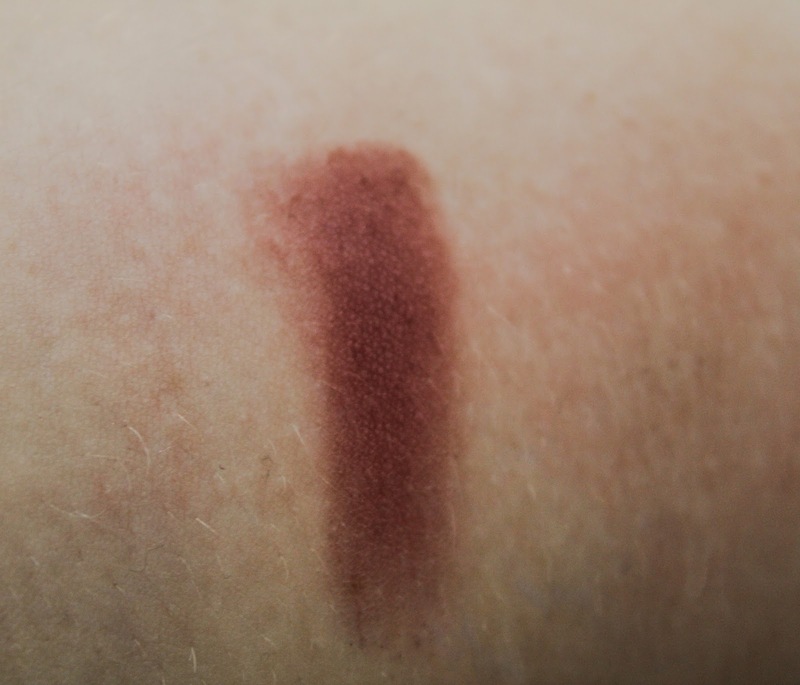 I was expecting this colour to be a lot more pigmented than it is. 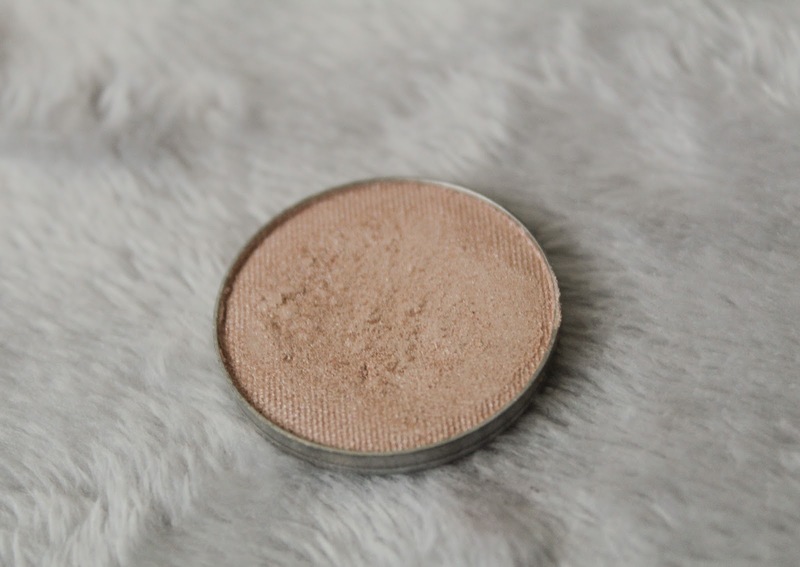 However, with a little setting spray on your brush this eyeshadow can become a lot more pigmented and pack on a lot more colour. It is a gorgeous colour and lovely for all over the lid. 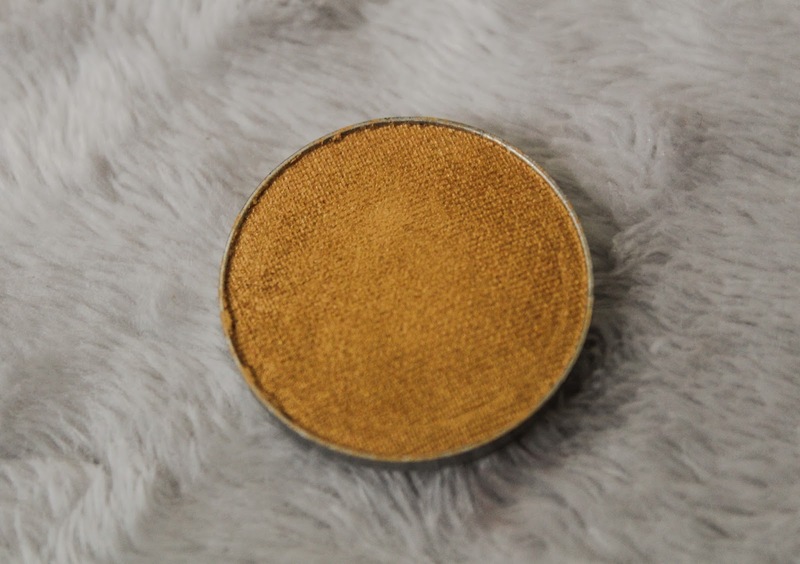 Gold Digger - this shadow is described as being a true metallic gold. 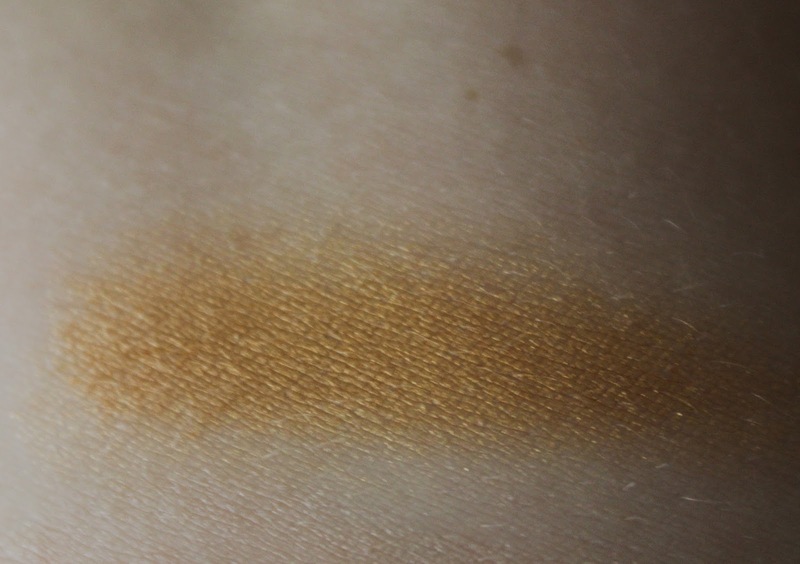 This is a very yellow toned gold which I find pretty hard to use because of the colour. It would definitely look gorgeous on someone who has a deeper skin tone than mine. It is very pigmented and does blend really well. 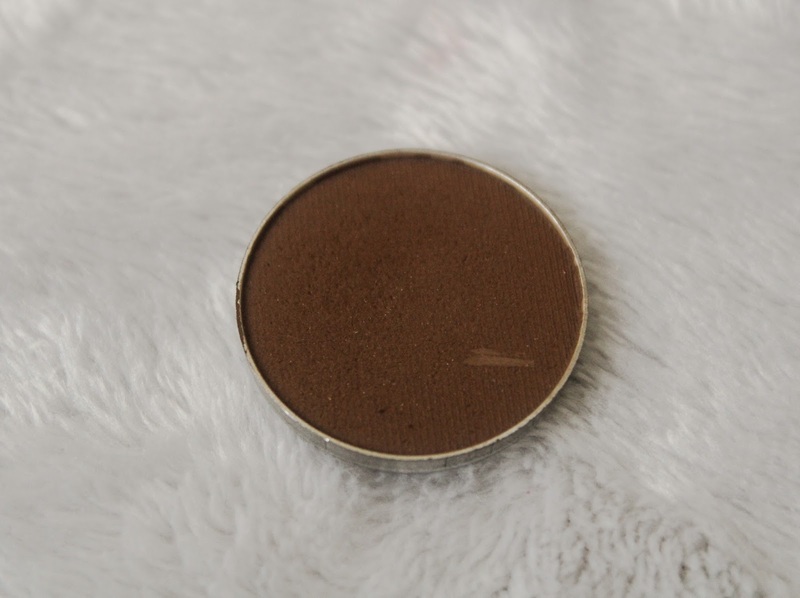 Mocha - this shadow is described as being a deep matte brown. However, I don't think that it is a very deep brown, it is more of a medium brown in my opinion. 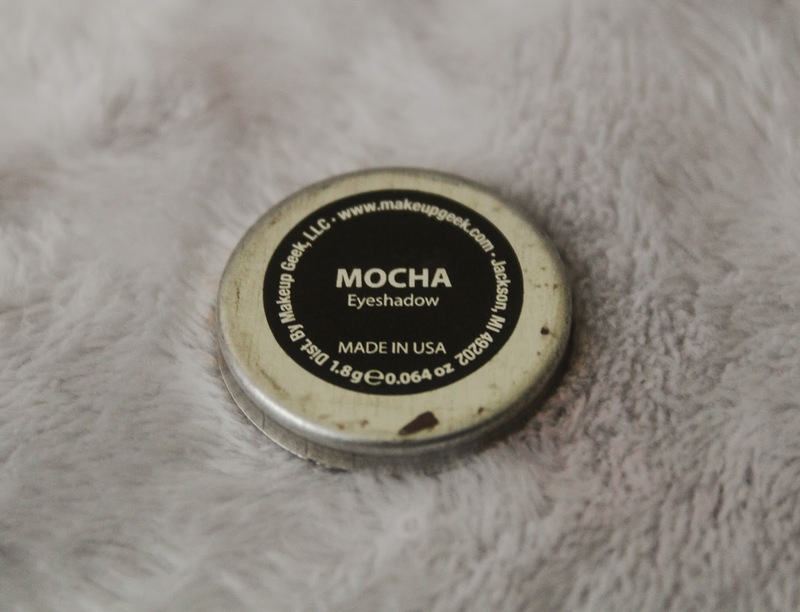 I have used Mocha a lot since I first purchased it and I love it for in the crease but it does have some fall out. Americano - this shadow is described as being a dark brown with subtle purple undertones and a matte finish. I have to agree with this discription, the purple undertones add a little bit extra to every look you create with this eyeshadow. This shadow is very creamy and easy to blend and there is hardly any fall out at all. 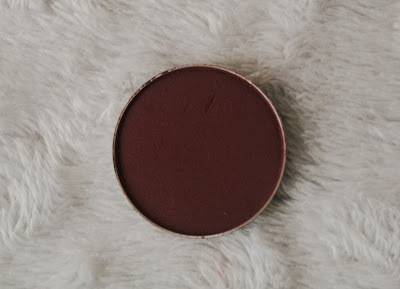 Bitten - this shadow is described as being a matte deep maroon red. 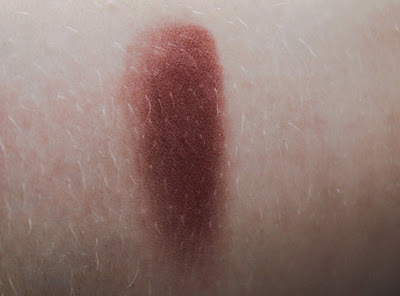 I have to say this colour is not as deep as I thought it would be. 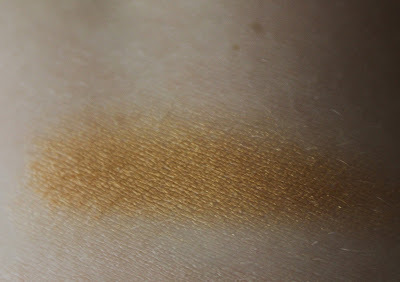 However, it is a lovely colour for in the crease or to use as a transition shade for a darker colour. 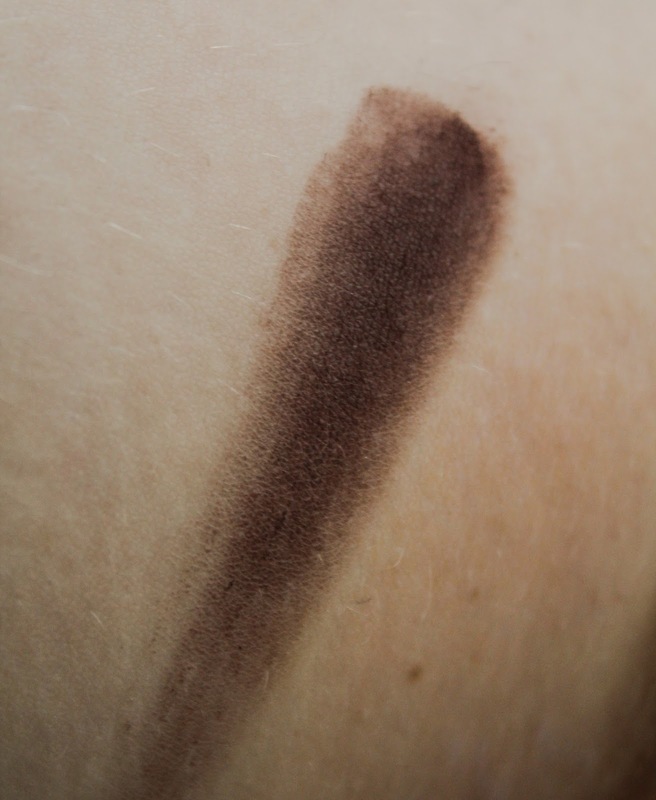 Again, this shadow doesn't have a lot of fall out and is very creamy and again, easy to blend. Cherry Cola - this shadow is described as being a deep brown with strong red undertones and a matte finish. In my opinion I don't think that you would need Cherry Cola and Bitten as they are so similiar in colour and honestly, Cherry Cola is more pigmented than Bitten. 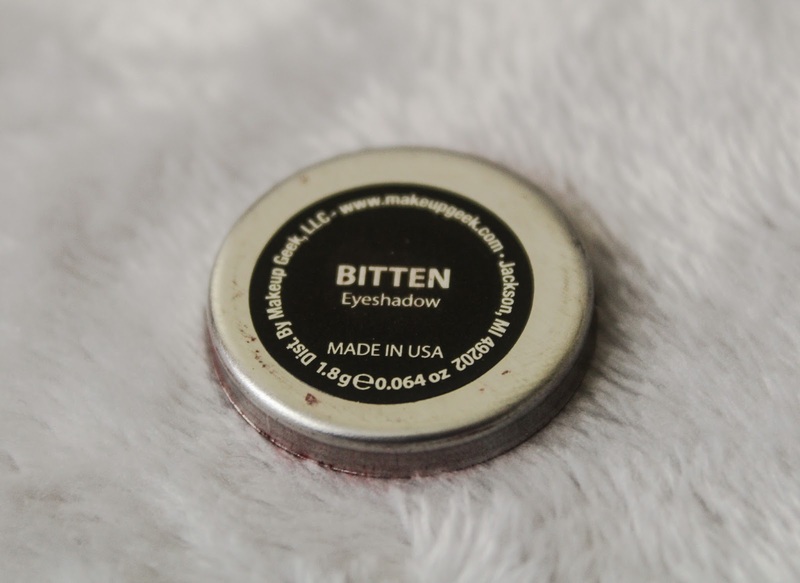 However, they are both great for different looks, for example, you could use Bitten for a more day time look and then Cherry Cola for a more evening, smoky eye look. 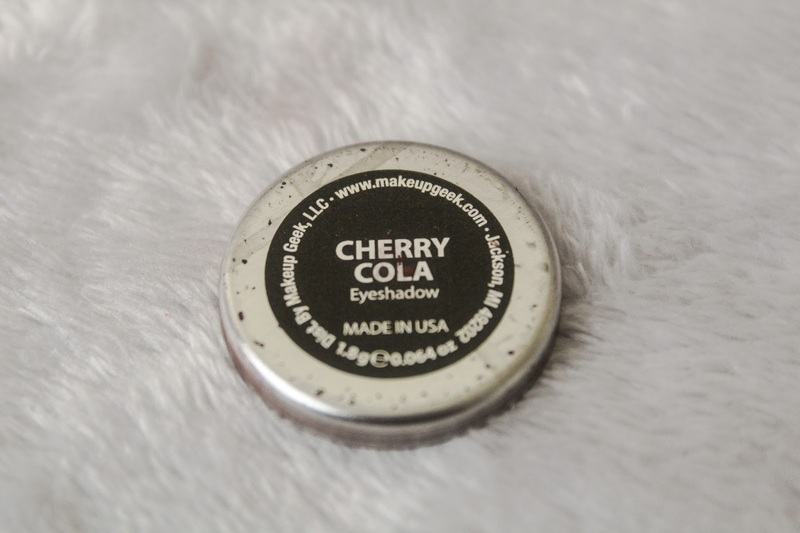 Cherry Cola is a gorgeous colour and blends out beautifully on the eyes. 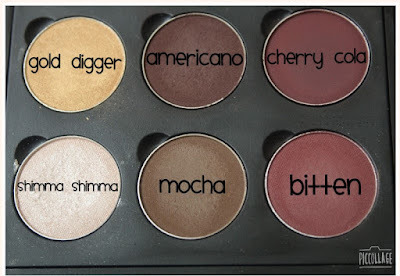 Overall these are fantastic eyeshadows that blend out really well and are really pigmented. 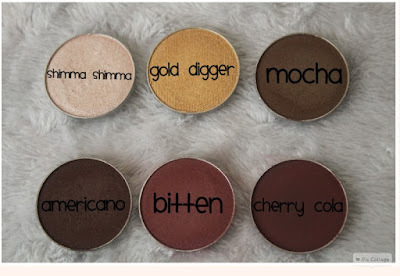 You would think that these eyshadows were high end but they're really affordable at £5.50 each here. 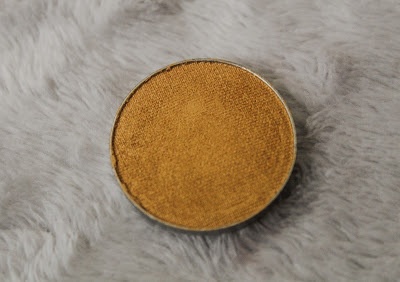 I'm excited to purchase some more eyeshadows, if you have any shade recommendations then please let me know in the comments. 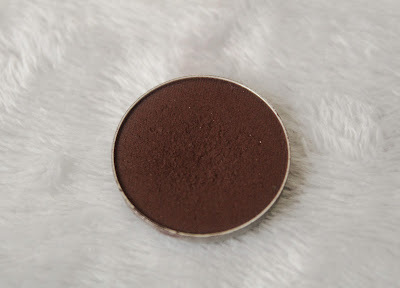 I absolutely love makeup geek shadows, I have so many posts and videos about them haha! 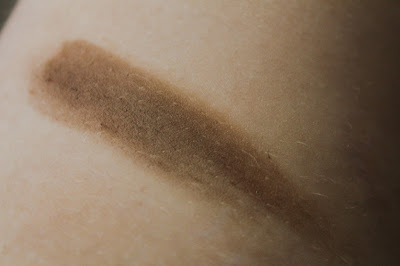 I have to admit, I am now obsessed with them! Oh do you? I will have to go check them out, I'm always looking for other reviews on what shades to purchase next. I read your bio and I was a psych student too! I graduated in July though! 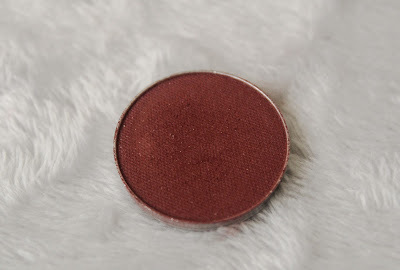 Thanks for doing the swatches, I've always wanted to get my hands on Makeup Geek shadows! 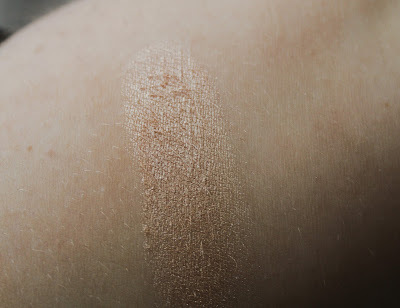 I've just followed your blog on Bloglovin! I would love if you checked mine out too! Hey, ahh that's cool! Congratulations on your graduation. I'm only going into my second year. You're more than welcome, they're amazing eyeshadow's and I highly recommend them! Of course I will check it out! I love these shadows! I can't wait to try them out :) I've been wanting to change up my make up routine for awhile now. Thanks for sharing! They're so amazing, I can't live without them now. Aww, thank you for commenting!